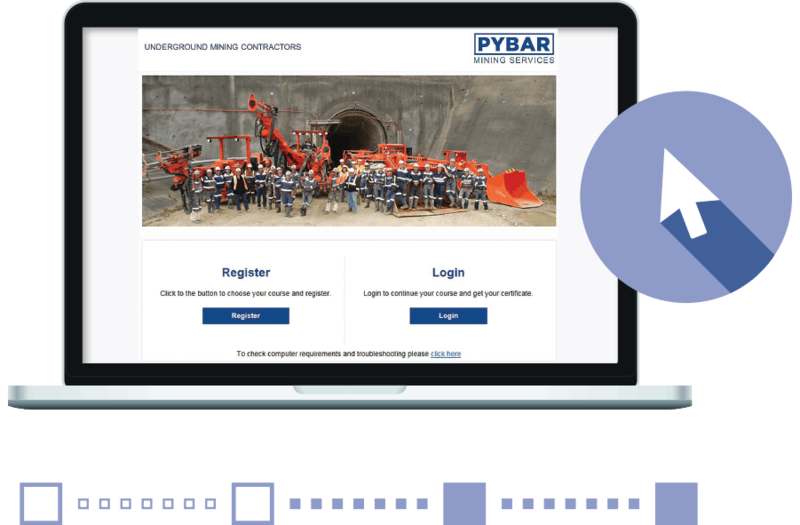 With a culture of innovation and continuous improvement, PYBAR invests heavily in industry leading IT. As part of our commitment to work closely with our clients to deliver optimum results, we provide full access to our reporting system to ensure accountability and transparency. Our integrated management systems ensure single point data entry and data verification. Data is standardised across each project enabling analysis and benchmarking, identification of areas of best practice and concern, and dissemination and implementation of learnings across the business. Reporting is automated, enabling more time to be spent on analysis and communication. WebBAR – a comprehensive in-house developed production reporting system which captures all operational information from each shift and provides it to our project team and clients in daily, weekly, monthly as well as ad hoc reports.